Mercurized glass knob. Fits max 3 cm depth drawer. Dress up your furniture and home accents with simple, classy upgrades. 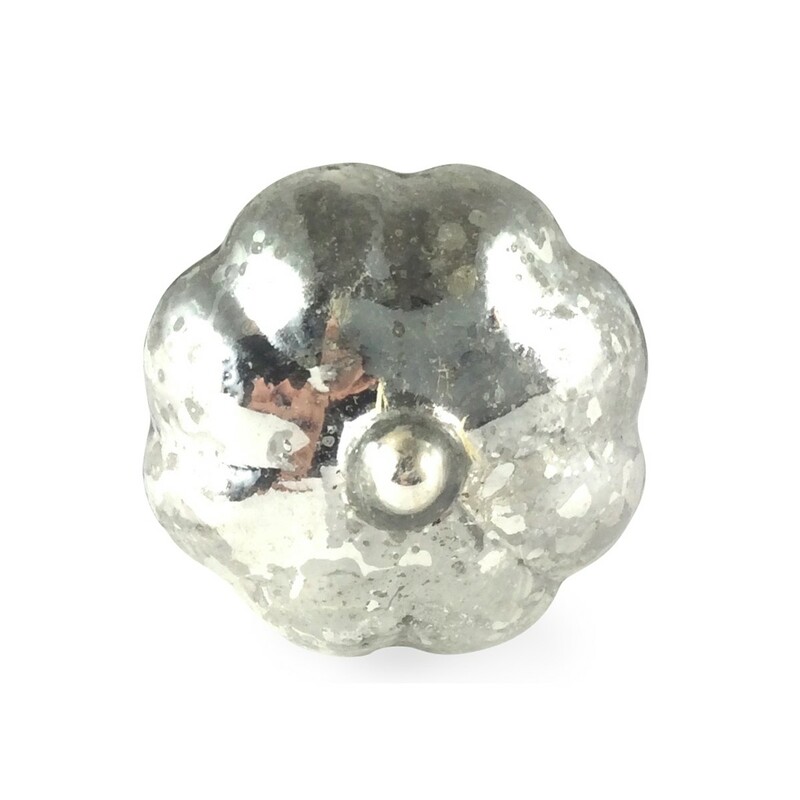 Antique Silver Glass Knob is perfect for replacing old, worn out knobs on dressers, vanities, desks, chests, cabinets, and so much more! Mercurized glass knob. Fits max 3 cm depth drawer. Dress up your furniture and home accents with simple, classy upgrades. 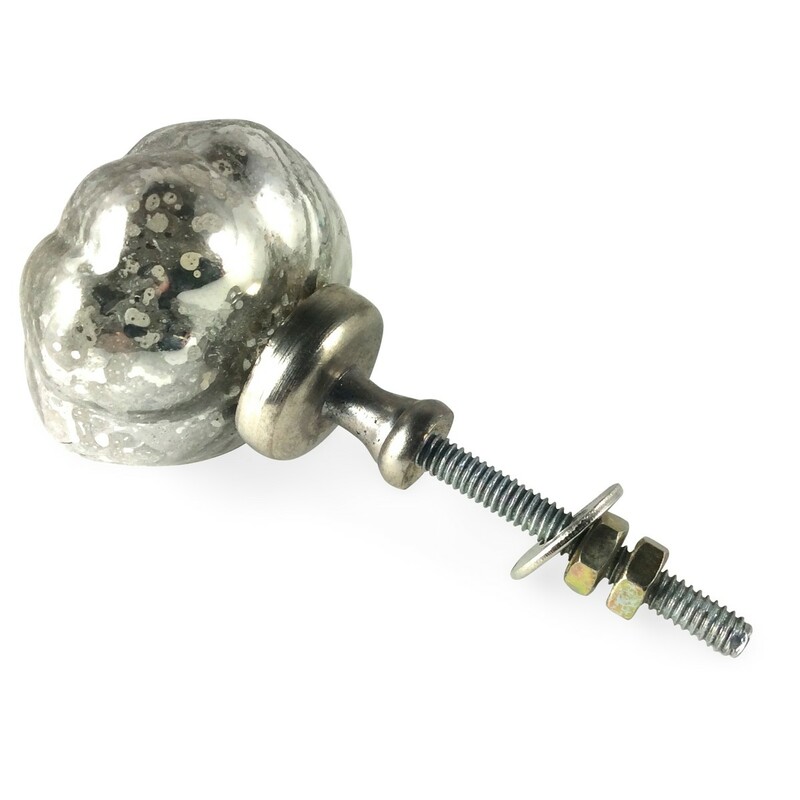 Antique Silver Glass Knob is perfect for replacing old, worn out knobs on dressers, vanities, desks, chests, cabinets, and so much more! 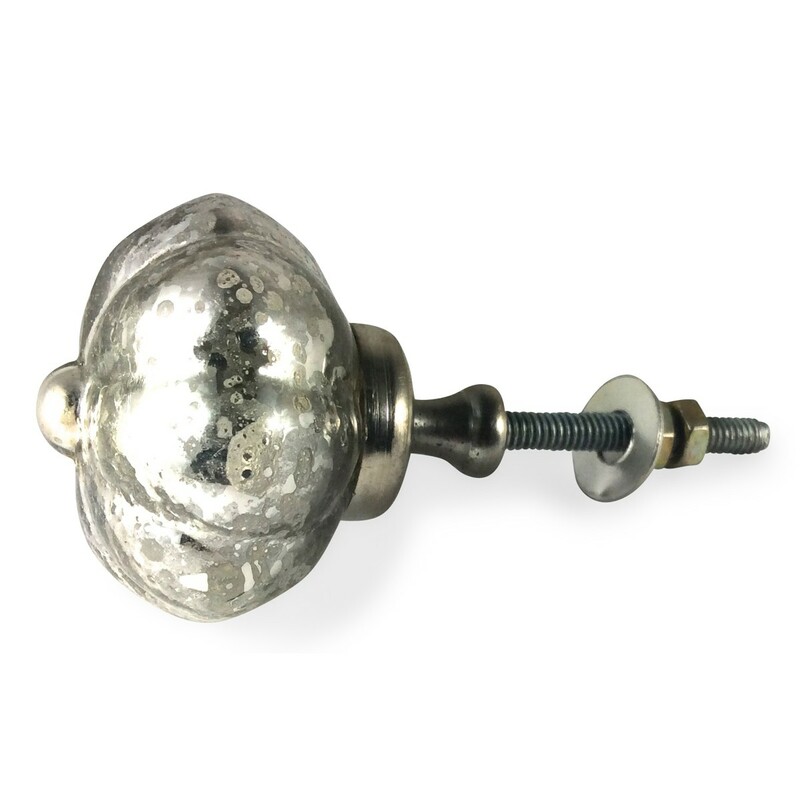 With a shiny antique silver finish and scalloped edges, this knob is easy to coordinate with new and existing home decor themes.